Nest Labs, the company that was founded by “father of the iPod” Tony Fadell, is famous for reinventing the home thermostat with the pretty little Nest device launched in 2011. 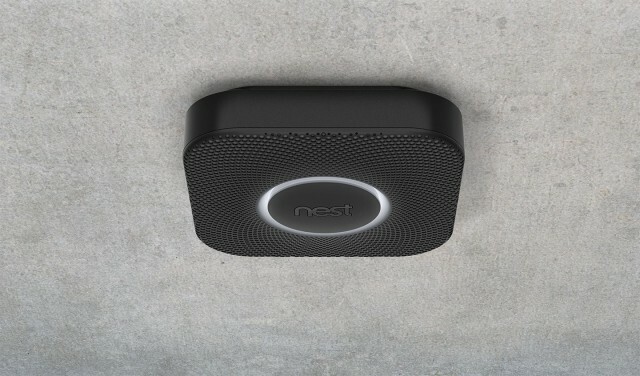 But now the company is hoping to expand its presence in your home with a new, $130 smoke and carbon monoxide detector called Nest Protect. Instead of just beeping at you, Nest Protect provides vocal alerts that will inform you just how dangerous the conditions in your home may be. And if it goes off accidentally — as ours often does when my wife is cooking — you can silence it just by waving at it. Like the Nest home thermostat, the new device is set out to change the way we look at smoke and carbon monoxide detectors. Most of us ignore them; we know they’re there, and if we’re really good, we’ll test them every so often. But that’s about as far as it goes — they’re just little white boxes that make our ceilings more difficult to paint. But the Nest Protect is different. It’s pretty — it almost resembles an Apple TV — and it’s clever. It connects to your Wi-Fi network and sends an alert to your smartphone when its battery is getting low; it provides “Heads Up” alerts on your mobile devices when it detects something dangerous; and it will even provide you with recommended actions and helpful phone numbers if you have an emergency. It has heat, carbon monoxide, and smoke detectors built-in, as well as LED lights that will turn on when it’s dark and light up the path beneath it. It also different alarm sounds; in addition to a traditional beeping alarm, it has female voice alerts that are designed to wake sleeping children in an emergency. 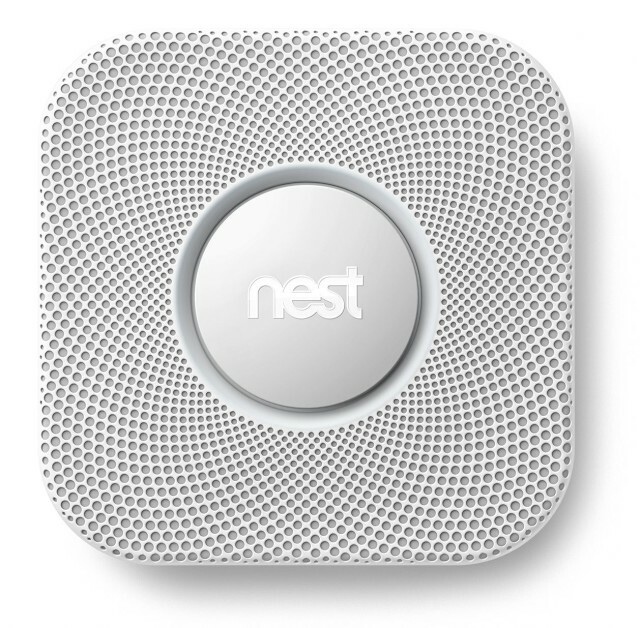 “According to a study by Victoria University, children can sleep through beeping smoke alarms,” Nest says. “Safety shouldn’t be annoying,” said Matt Rogers, Nest founder and vice president of engineering. “It was unacceptable to us that almost two-thirds of home fire deaths resulted from fires in properties without working smoke alarms. These products are required by law and are supposed to keep us safe, yet people hate them. Nest Protect is available in black and white and will go on sale in the U.S. on November 22, priced at $129. You’ll be able to pick it up from Amazon, Apple, Best Buy, and Home Depot.